FS Construction Services is pleased to welcome new hire Nathan Bleem to our already knowledgeable and dedicated team. New hires are always an exciting time for us, not only because it means more hands to the plow here, but because it also means we have more resources and more expertise to give to you, our customers. Whether you have purchasing questions, product questions, or you’re looking to build new or upgrade existing buildings or equipment, please feel free to contact the service professionals at FS Construction Services. We will be happy to assist you and can inform you of any current discount programs offered by our partners, including: USC, Sukup, Brock, GSI, Shivvers, and more. 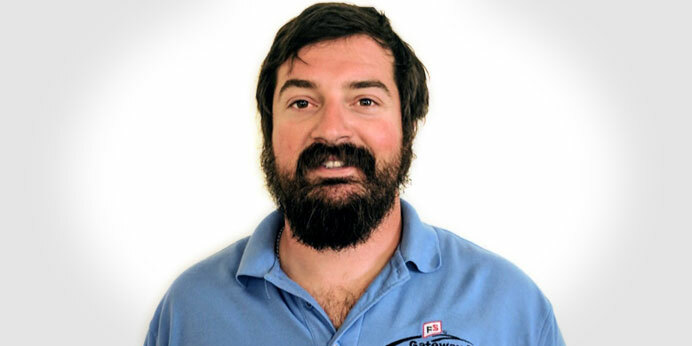 We hope you’ll join us in welcoming Nathan to FS Construction Services. We are excited to have him on the team. As always, if you have any questions on buildings, grain systems, seed systems, doors, roofing, or more, let the team Gateway FS Construction Services know. You can give us a call at 866-551-3454, and let our specialists help you find exactly what you are looking for. We look forward to providing you the best customer service experience. Sometimes it’s more than just a big storage bin that gets the job done. At FS Construction Services, we know that each customer has a different set of circumstances and a different set of needs. Because of this, our grain system experts take the time to identify the right storage solution and ensure it is outfitted with the proper accessories. This attention to detail is the only way to make sure a project is as efficient and functional as possible. When it comes to grain drying, storage capacity is unquestionably important. A bountiful harvest is no good if there is nowhere to dry and store the results of your hard work. Similarly, you can have all the space in the world for drying and storage, but if that space does not control moisture, you’ll end up with rotten grain. Choosing the right accessories for your grain bin can be as crucial as choosing the right grain bin itself. Recently, we were able to help a customer not only find the right structure for their expanding operation, but also the right equipment to ensure that operation’s success. 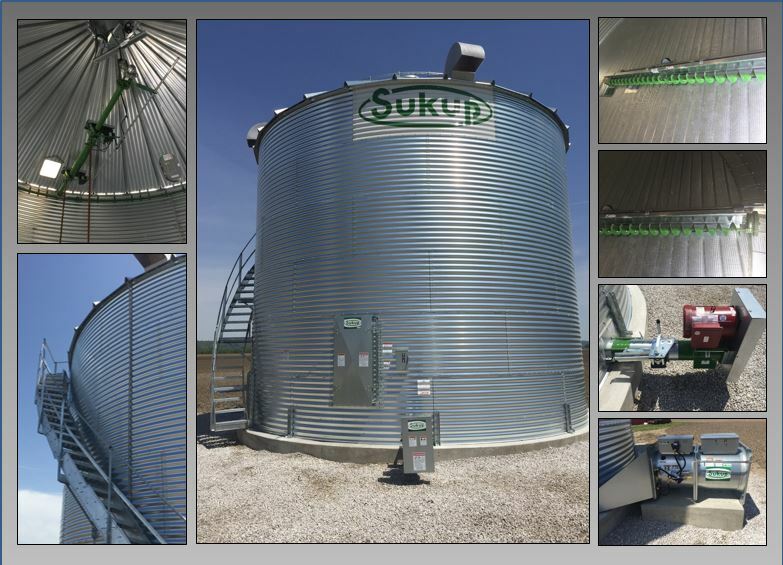 After meeting with the customer and determining their needs, we built a 27’ 6-ring Sukup grain bin with a capacity of over 11,000 bushels. However, knowing that they were harvesting in high-moisture conditions, we also installed a FASTIR stir machine, which will reduce moisture variation from top to bottom in the stirred grain, and will help provide more evenly dried grain throughout. Additionally, we mounted an LP heater, a fan to provide necessary airflow, and finally, to complete the structure, we installed an 8” horizontal unload with power sweep so our clients can make fast work of their bin clean out process. The customer not only received all the space they needed, but the ability to effectively condition all the grain that goes into that new space. If you are looking for a new grain bin, drying equipment or grain handling and transfer solution, let the team at Gateway FS Construction Services know. You can give us a call at 866-551-3454, and let our specialists help you find exactly what you are looking for. We look forward to providing you the best customer service experience. While it’s not yet time for harvest, it is the perfect time to make sure you are going into harvest season prepared. 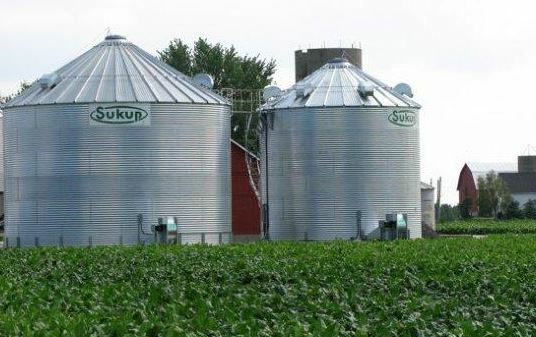 In order to make sure you have the equipment you need come autumn, Sukup Manufacturing is running a once-a-year kind of deal on their grain bins, and FS Construction Services is excited to extend the offer to our customers. PLUS, add grain handling and material handling products to your order and receive the same discount! Through July 31, purchase a new grain bin and receive a 10% discount or purchase a new grain bin package receive a 15% discount. Taking advantage of these savings will be a great way to update old equipment or ensure you have enough storage space for harvests to come. Either way, you get the assurance of a successful year and quality Sukup products. Although its only midsummer now, fall will be here before you know it, so act quickly to make sure you have everything you need when harvest comes. Have any questions about the offer, or want to discuss the best way to customize your Sukup bins to suit your needs? The professionals at FS Construction Services have the knowledge, skill and answers you need. We are always happy to help. These Sukup Pre-Season Summer Savings Discounts are only available through July 31. So, contact the team at FS Construction Services and see just how much money 10% or 15% savings puts back in your pocket. If you are looking for a new grain bin, drying equipment or grain handling and transfer solution, let the team at Gateway FS Construction Services know. You can give us a call at 866-551-3454, and let our specialists help you find exactly what you are looking for. We look forward to providing you the best customer service experience.